Jordan Brand is expected to make noise once again with the release of a new edition of the Jordan SC-2, which was well-accepted during the previous releases of this sneaker. 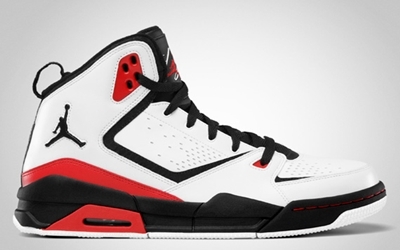 The Jordan SC-2 will be released in White/Black – Challenge Red colorway next month. The silhouette features a white upper part enhanced with black linings and Jumpman logo as well as several touches of challenge red accents. Expect this to come out early in April. We will keep you updated.